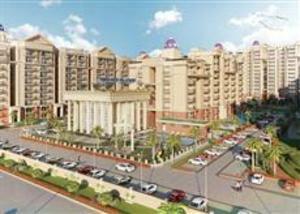 Find 2 BHK Flats in GBP Athens Zirakpur? GBP Athens provides 2 BHK Flats at affordable prices at prime location in GBP athens.At Athens, one will have the luxury of cherishing natural scenery and an invigorating environment. This project has excellence connectivity. World Class Education Facilities, Health Facilities, Sports Facilities, International Airport, Railway Station, Inter-State Bus Terminal, Entertainment Zones and Shopping Complexes are either at a walking distance or just at a comfortable 15 minutes drive from the township.